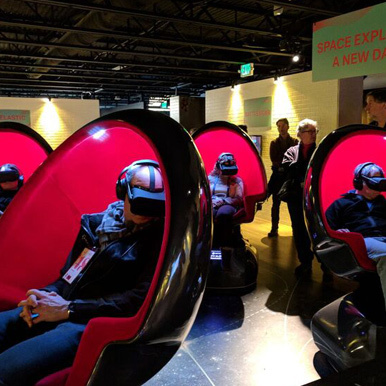 PARK CITY, Utah, Jan. 19, 2018 – – Positron, a virtual reality technology studio in Los Angeles, announced today that it has partnered with Emmy® Award-winning Felix & Paul Studios to exhibit the world premiere of Space Explorers: A New Dawn in the New Frontier exhibition of the 2018 Sundance Film Festival from January 18-28 in Park City, Utah. 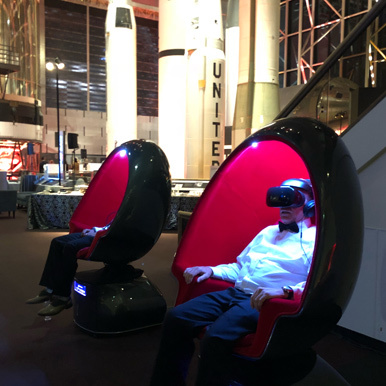 This new cinematic VR series, chronicling the lives of NASA astronauts as they navigate the trials and sacrifices of their training and missions, will be exhibited on multiple synchronized Voyager™ chairs, the cinematic, full-motion VR platform featuring Oculus VR headsets. Space Explorers: A New Dawn focuses on the lives of NASA astronauts as they navigate the trials and sacrifices of their training and missions, discover the camaraderie of space programs around the world, and gain insight into mankind’s most ambitious journey to understand our planet, our universe, and our origins. Designed and created by filmmakers and engineers at Positron, Voyager™ is a full-motion platform for premium cinematic VR experiences. 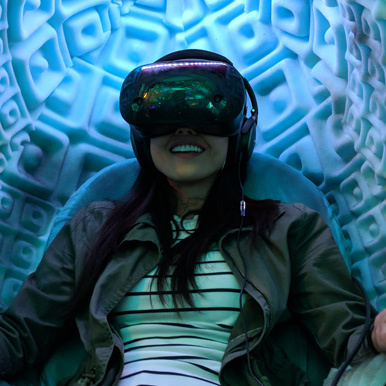 The chair provides a highly comfortable, fully integrated personal experience that incorporates robotic rotation and reclining, haptic feedback, spatial audio, scent technology, and specialized seating for motion-synchronized theaters. 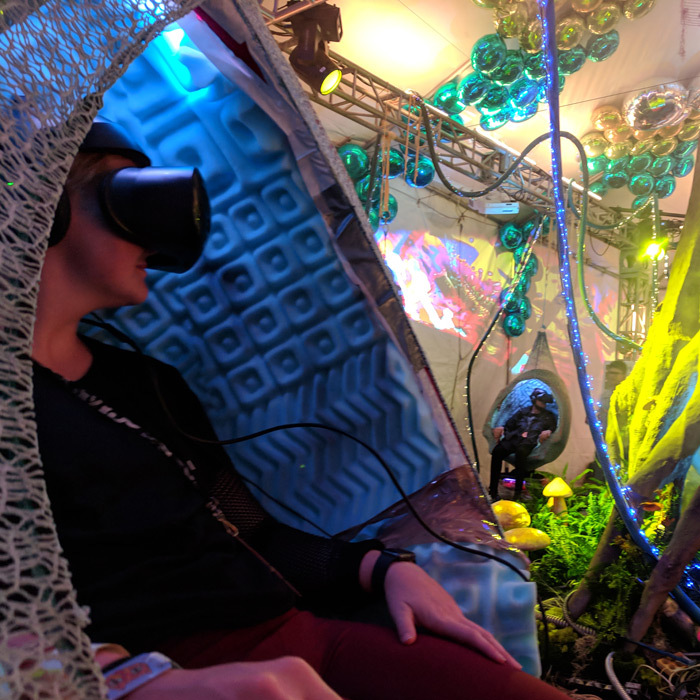 With its smooth mechanical motion, comfortable seat design, and surreally silent motors, Positron’s Voyager™ is the first ever immersive cinematic VR platform designed for communal theater settings. It creates a feeling that you must experience for yourself to understand. 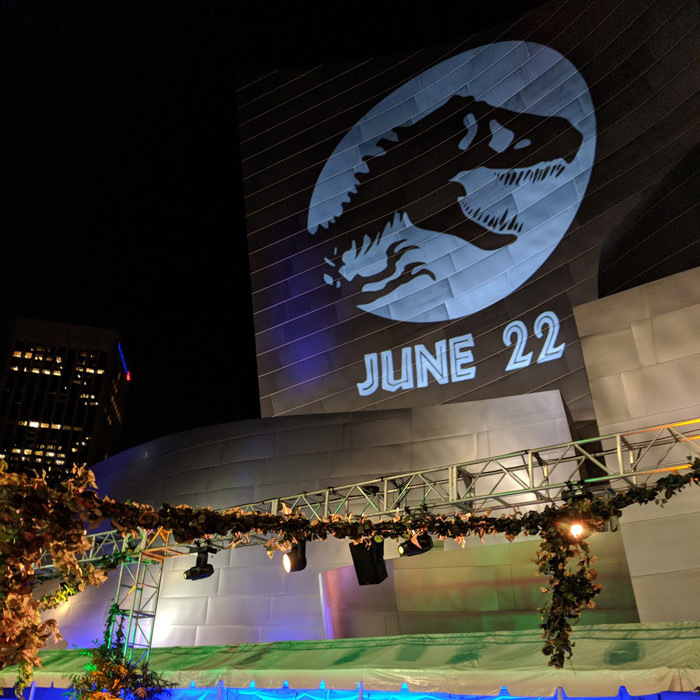 Voyager provides its full-motion VR solution to content studios and brands such as Universal Pictures, Warner Bros., Technicolor, and Intel, among others. For Voyager images please visit Positron Media . 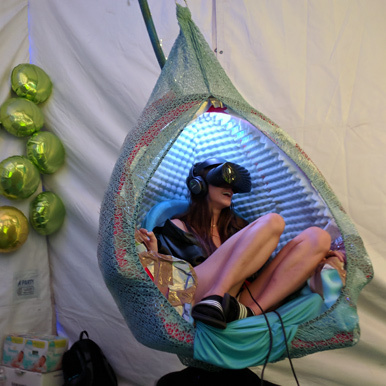 Positron is a VR technology studio based in Los Angeles that is focused on transforming the way people experience VR. The team includes mechatronics engineers, designers, software developers and artists who collaborate together to create premium VR experiences and products. 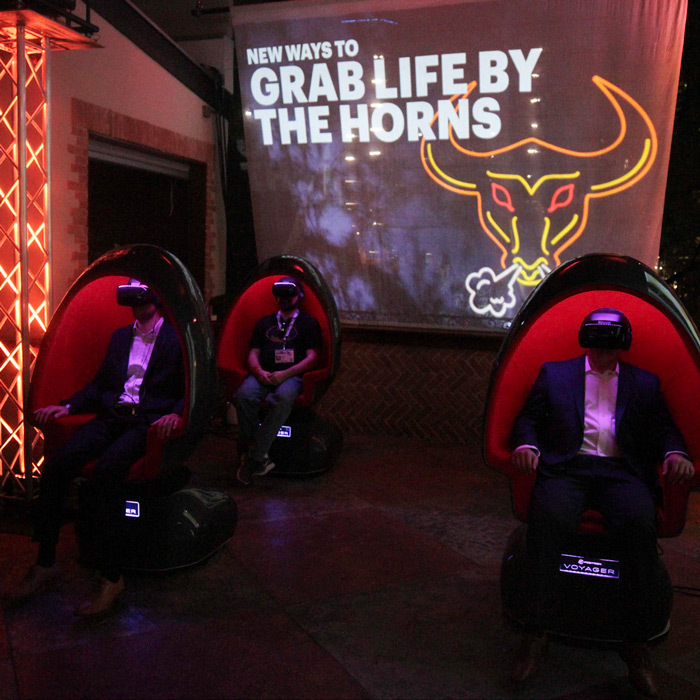 Voyager™ is the first full-motion chair platform designed for cinematic VR. For more information and Voyager images please visit Positron Media. 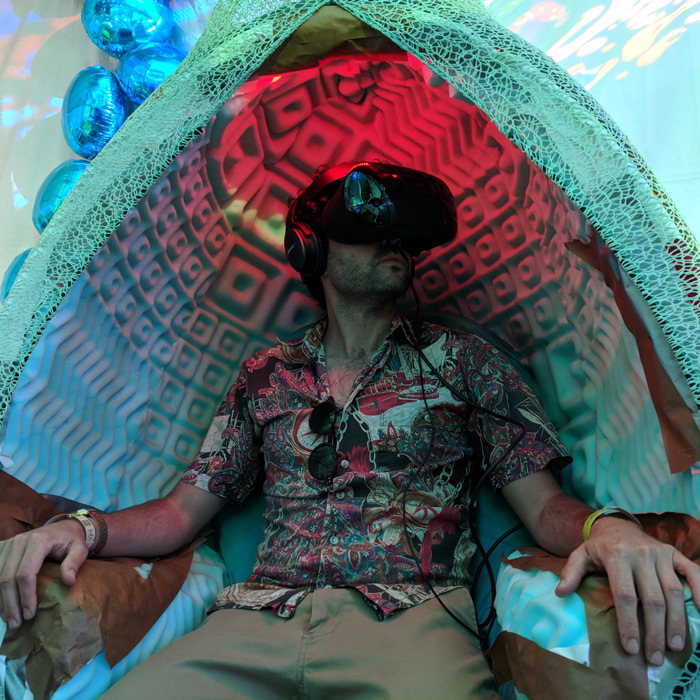 Felix & Paul Studios is the industry leader in the field of high-end cinematic virtual reality with an unparalleled reputation for producing the highest quality experiences in this emerging new medium. The studio combines technological innovation with a unique, pioneering and in-depth approach to the new art of virtual reality storytelling—creating ground-breaking original cinematic experiences (MIYUBI, Nomads series, Strangers, The Confessional, Space Explorers) and collaborations with existing franchises (Jurassic World, Cirque du Soleil, Fox Searchlight’s Wild, Isle of Dogs) and world-renowned personalities and leaders (President Barack Obama, First Lady Michelle Obama, LeBron James, President Bill Clinton).